The partitioned state of Andhra Pradesh is looking for a new capital (Hyderabad is capital of Telengana). Amaravati situated on the banks of the Krishna river (see map below) and located near the commercial nodes of Guntur and Vijayawada is the old spiritual capital of the Andhra dynasty. When the Maurya dynasty fell (post Emperor Ashoka) a giant kingdom rose south of the Vindhya mountain range (the traditional south-north divide in India). They were the Andhra Satavahanas. The Andhras are a curious mix: most likely Maratha-Telugu in origin (Shudras or Other Backward Caste- OBC), Aryan-like for war-faring and Dravidian-like in devotion (followers of Shiva). In that sense they can claim to be the first son-of-the-soil, north meets south, Hindu as we know now, empire. 640 CE, Hindus were again in the ascendant. experienced long, brutal battles between the followers of Shiva and Vishnu. historians, examples of Turk-Mughal led genocides are countered by examples of Shaivaite vs. Vaishnavaite genocides (similar to the Gujarat 2002 vs. Punjab 1984 we are holier than thou arguments). Amaravati is the seat of Amareswara (Shiva) and Chamundeshwari (Shakti). order reserves the elite positions for the Namboodiris (also from Kerala). We note that in 2014 the Hindu leadership have anointed Varanasi as the new Jerusalem- this is also the seat of Vishwanath (Shiva) and Annapurna (Shakti). In that sense the new Hindu kingdom is a renewal of the old Andhra kingdom. The more things change the more they remain the same. minister and highly-placed government sources said. officials who are working on the blueprint said. from 230 BCE …until around 220 CE. Sātavāhanas started out as feudatories to the Mauryan dynasty, but declared independence with its decline. They are known for their patronage of Hinduism. culture to and from the Indo-Gangetic Plain to the southern tip of India. They had to compete with the Sungas and then the Kanvas of Magadha to establish their rule. Later, they played a crucial role to protect a huge part of India against foreign invaders like the Sakas, Yavanas and Pahlavas. In particular their struggles with the Western Kshatrapas went on for a long time. The great rulers of the Satavahana Dynasty Gautamiputra Satakarni and Sri Yajna Sātakarni were able to defeat the foreign invaders like the Western Kshatrapas and stop their expansion. In the 3rd century CE the empire was split into smaller states. [ref. 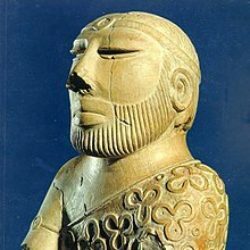 Wiki] The recorded history of Amaravati and nearby Dharanikota dates from 2nd century BCE. 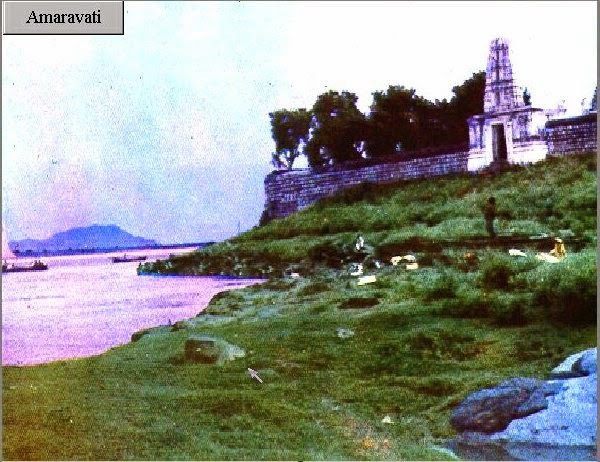 It was the capital of Andhra Satavahanas who ruled from 2nd century BCE to 3rd century CE. After the decline of Satavahanas, Andhra Ikshvakus and later Pallava kings ruled Krishna river valley. Subsequently, Eastern Chalukyas and Telugu Cholas held sway over the region. Kota Kings were in control of Amaravati during the medieval times. Kota kings were subdued by Kakatiyas in 11th century CE and Amaravati became part of the unified Telugu empire. [ref. 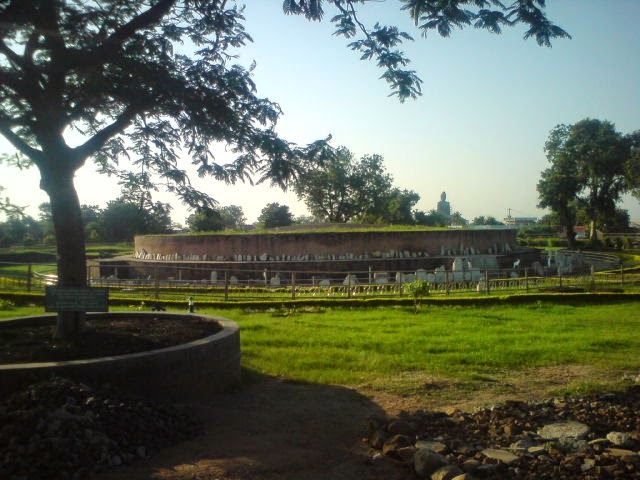 Wiki] The town was the site of a great Buddhist stupa originally built during the reign of emperor Ashoka. It was completed in 200 CE. It is decorated with carved panels which tell the story of Buddha’s life. 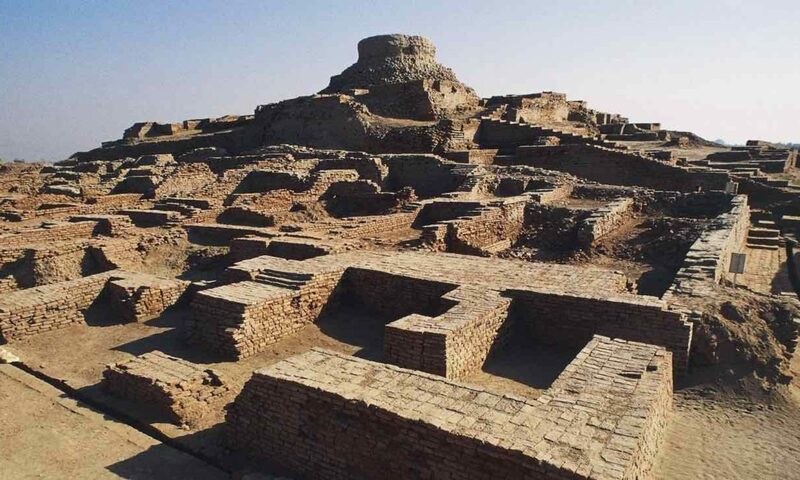 The region between Krishna and Godavari rivers was an important place for Buddhism from the 2nd century BCE and some ancient sculpture in low relief has been found here. period of the decline of Buddhism, this stupa was also neglected and it was buried under rubble. There is a 14th-century inscription in Sri Lanka which mentions repairs made to the stupa and after that it was forgotten. site twice, prepared drawings and sketches of the relics in the area. unearthed many sculptures that once adorned the stupa. Many bas-relief medallions and paneled friezes decorated the Amaravati stupa. and events of Jataka Stories, e.g. taming of a rogue elephant by Buddha. have revealed remains of an Ashokan pillar, the first such example of Mauryan art to be found in South India. This stupa is related to the Vajrayana teachings of Kalachakra, still practiced today in Tibetan Buddhism. According to the Kalachakra tantra texts, Suchandra, the King of Shambhala and many of his retinue received the initiation into this practice by the historical Buddha. For this reason, the Dalai Lama of Tibet conducted a Kalachakra initiation at this location in 2006.
diplomatic contacts between South India and the ancient Romans. Indeed, Amaravati has itself yielded a few Roman coins. The Government Museum at Egmore (Madras Museum) and British Museum, London host the “Amaravati Gallery”. of them were deserted, which points out that Hinduism was gaining ground at that time. Xuanzang wrote a glorious account of the place, Viharas and monasteries that existed. Next PostNext China….big inspiration for Big M﻿?